Bone offers a haven for tumor cell growth following cancer metastases – this haven is eventually compromised, however, due to pathological changes, compression of the spinal cord, bone surgery or irradiation as treatment and ultimately an increased risk of death. Researchers at the University of Michigan Comprehensive Cancer Center (MI, US) conducted the largest-known study on bone metastases in thyroid cancer. The team discovered that the highest rate of cancer-related bone lesions and an overall increased risk in death were in patients with follicular and medullary thyroid cancer. Palak Choksi (University of Michigan), lead author on the study highlighted, however, that patients with local or regional thyroid cancer but exhibit no metastases, have excellent prognoses. Recently published in Journal of Clinical Endocrinology and Metabolism, the study examined all forms of thyroid cancer: medullary, follicular, papillary and anaplastic. The investigation was built on SEER-Medicare data, involving approximately 30,000 patients; 70% of these patients were Caucasian women with an average age of 64, reflecting the fact that thyroid cancer is three times more prevalent in women than men. “Only about 8% of patients in the study had either a bone metastasis or skeletal-related event such as a cancer-related bone fracture,” Haymart commented. Earlier studies investigating bone metastases and differentiated thyroid cancers were largely from single institutions that enrolled patients and had significantly smaller sample sizes. 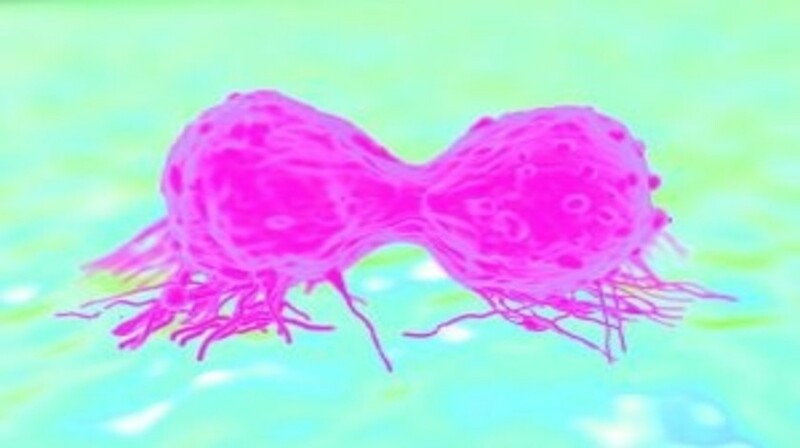 Current data on therapeutic drugs for skeletal metastases in thyroid cancers have largely been extrapolated from breast cancer studies as well as other cancers that often metastasize to bone, as highlighted by Choksi. Insufficient research has focused on the use of drugs to specifically treat thyroid cancer with bone complications. The team is hopeful that their research will aid in developing tailored treatment and management protocols, especially for high-risk patients with follicular and medullary thyroid cancer. “Now that we have identified that certain thyroid cancers are at a higher risk for skeletal-related events, we can appropriately design studies looking at drugs to see which medication could prevent or effectively treat such complications,” Choksi stated. “Through our study, we want other doctors to be aware that there is a higher likelihood of skeletal lesions or fractures in this high-risk population,” she continued. The authors acknowledge the limitations in study with respect to its reduced applicability to younger patients; “Despite this limitation, our study parallels on a larger scale what other smaller studies have shown in a varied population group,” Choksi concluded. Future research is required for high-risk patients to further understand how to prevent and treat skeletal complications. Studies have demonstrated that denosumab and bisphosphonates are beneficial compounds for patients with other cancers of the bone. Though additional studies are needed, researchers hypothesize that these drugs could also aid thyroid cancer patients with bone metastases.